How? By bringing two incredibly powerful content marketing tactics together: interactive content and influencer content. Why interactive? Why influencers? Why interactive and influencers? Here’s how Lee broke it down. The digital content landscape is increasingly competitive. If brands don’t create great content experiences that grab and hold attention, they simply can’t compete. But interactive content can be a B2B game-changer. Interactive content informs. Interactive content engages and entertains. Interactive content connects. Oh, and interactive content converts. And as Lee pointed out, research shows that 81% of marketers agree that interactive content grabs attention more effectively than static content (CMI) and 70% of marketers say interactive content is effective at converting site visitors (Ion Interactive). As Lee said, these days “buyers expect more, but trust less.” In fact, according to a HubSpot report, 65% of buyers don’t trust ads and a whopping 55% of those surveyed said they don’t even trust the companies they’re already doing business with. The good news? Buyers desperately want to trust. Eighty-one percent of HubSpot respondents said they trust friends and family over business. In addition, DemandGen Report’s 2018 Content Preferences Survey showed that 78% of B2B buyers place a higher emphasis on the trustworthiness of the content source, and 65% have a higher preference for credible content from industry influencers. What Does Effective B2B Interactive Influencer Content Look Like? When you put relevant, useful, and credible content in an eye-catching, engaging format, incredible things can happen. Not only are you creating an infotaining experience for your buying audience, but also for influencer partners. You’re creating mutual value. Objective: Drive leads from original research report while also repurposing influencer tips. 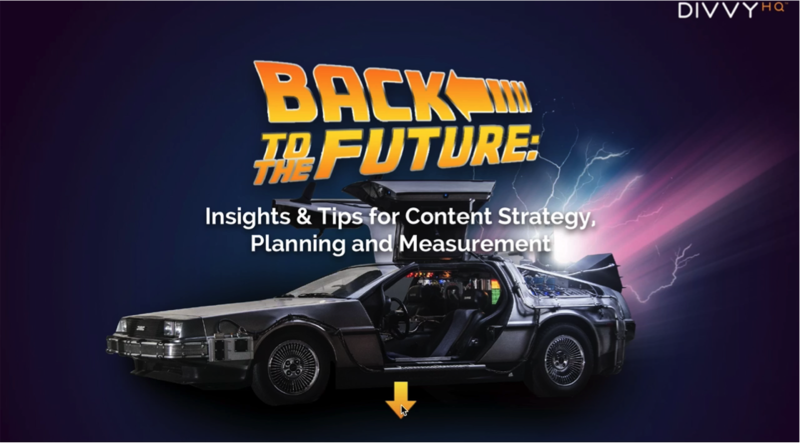 Objective: Leverage an entire year’s worth of content and insights around content marketing strategy, planning, and measurement to boost awareness and lead gen (small ask: participate in content marketing planning survey; big ask: request a trial). Results: Exceeded small and big ask benchmark goals four times over. Objective: Build industry credibility and engagement on AI and Finance with thought leadership content. Buh-Bye Boring. Hello Infotaining Interactive Influencer Content. B2B brands need to break free of its boring-to-boring reputations if they want to engage, inspire, and convert modern buyers. Buyers are ready for bigger, better, bolder content experiences—experiences they can trust. Identify a customer solution topic that is relevant to your brand’s expertise and your audience’s information needs. Pick an interactive content type, story arch, and call-to-action that makes sense for the topic, audience, and objectives. Identify, qualify, and validate influencers that have the topical expertise and the right audience for the end-product. And map them to your topics and subtopics. Collect influencer tips, work them into the experience, and promote the heck out of the final product. Nurture influencers for future engagement; strong relationships are at the center of successful influencer programs. For more live updates from the conference, you can follow @TopRank, @leeodden, @azeckman and @CaitlinMBurgess on Twitter. In addition to speaking and tweeting, team members from TopRank Marketing will be live blogging sessions (like this one) throughout the conference so be sure to follow the blog for more. 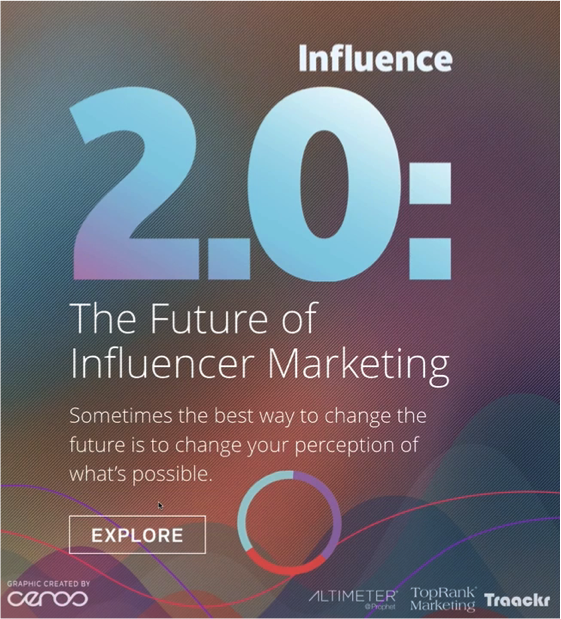 The post Bye-Bye Boring B2B: Lee Odden Shows B2BMX Attendees the Power of Interactive Influencer Content appeared first on Online Marketing Blog – TopRank®.